Rosamund Hodge is back and she's taking a break from her breakout success character, Nyx, and diving into a new world Mahyanai Romeo and Juliet Catresou share in (I don't wanna hint the obvious, here). Yes, they are the main characters of Hodge's new novel called Bright Smoke, Cold Fire. The author has given The Midnight Garden the opportunity to unveil the official cover and the simmering plot of the said book. And what's more there is an ongoing giveaway and update from the Hodge herself. Jump over to The Midhight Garden for the giveaway and author updates. 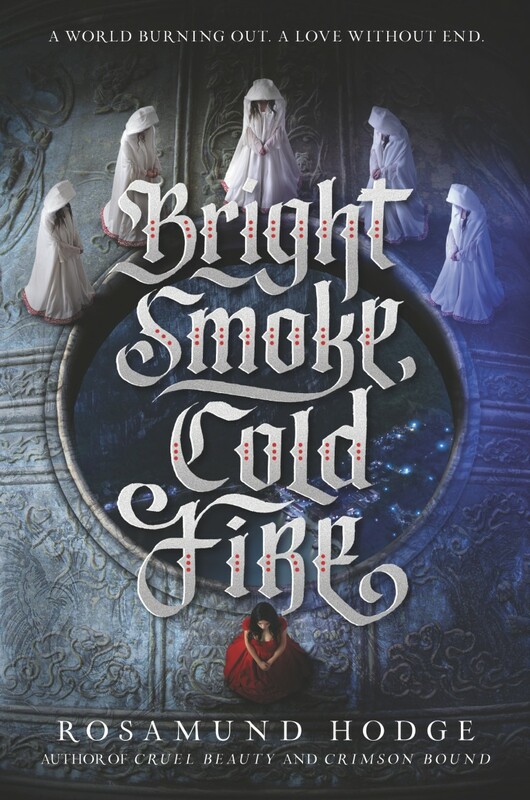 Check out the official cover art for Bright Smoke, Cold Fire by Rosamund Hodge. Bright Smoke, Cold Fire by Rosamund Hodge will be released on September 27th, 2016.